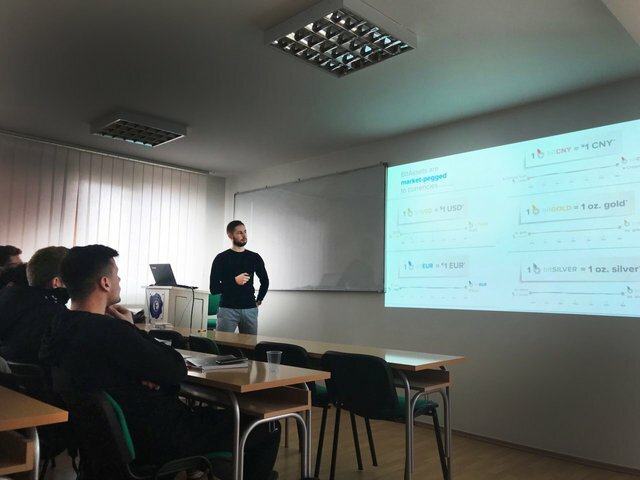 Workshop was organized through our ongoing project of expanding BitShares towards Eastern Europe and The Balkans, initially through @apasia.tech presence to establish BitShares Slovenia. Participants are all related to studies & professional activity of finance, economics and business analytics in the Balkans. 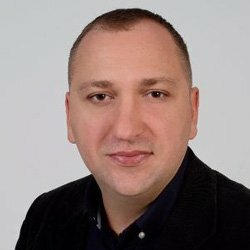 Namely, Croatia, Bosnia, Poland, Czech Republic, Hungary, Serbia, Slovenia - and will further be active with BitShares Slovenia DEX when launched. Beyond opening the possibility of BitShares to these territories, they are embracing concept of the DAC, and keen to give back to the community by understanding this is a symbiosis which brings potential. Their expertise is already being extended to terminology, both financial and legal areas, of BitShares for applying it to business models in Europe and beyond. BitShares Slovenia already provided full translation of DEX UI terms. From here they are extending to review all terminology from a perspective of academic finance, economy and legal aspects they will feedback suggested improvements. This is something that can bring great benefit to BitShares community, especially towards giving credibility to BitShares platform around any traditional finance, legal and banking world players that come to assess BitShares potential in the future. 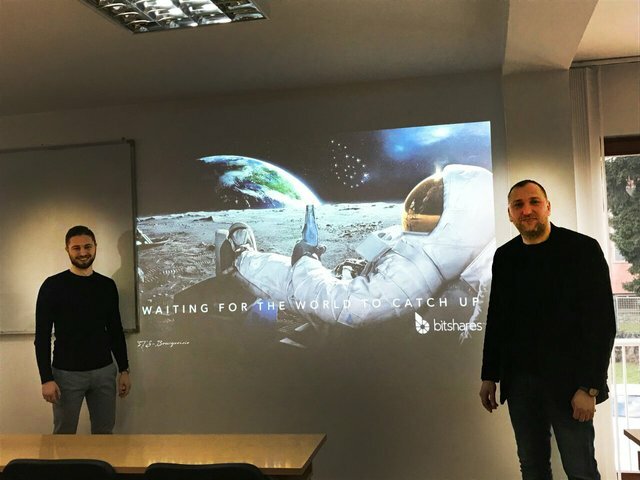 We look forward to bring you more updates soon about the ongoing progress of BitShares Slovenia. The seminar enabled all to get a shared grounding in the foundation of BitShares, they will take further towards profitable business growth and development for all of BitShares community and shareholders. The Balkans after all, are Europe's proving ground and most influential region overall in the cryptocurrency market. The seminar was run using materials which @apasia.tech curated from across the entire BitShares community and extend our thanks to all who contributed. We had been supporting the organizers over a while to put together the content along with supporting remotely 'train the trainer' of BitShares, to ensuring translation work and final delivery of the seminar we can see in the pictures. BITSHARES DOESN'T BELONG TO THE BIG BRANDS. BITSHARES BELONGS TO THE PEOPLE OF THE COMMUNITY! 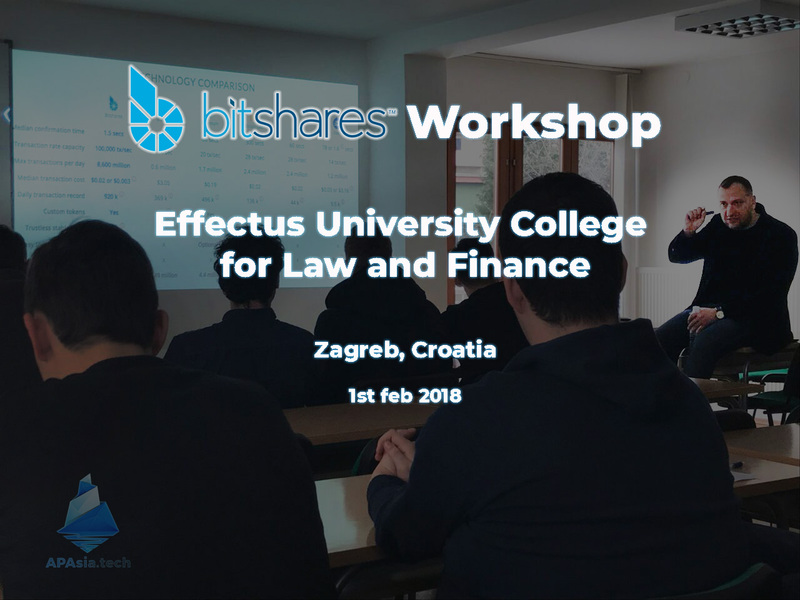 That is fantastic that a university is teaching about Bitshares. 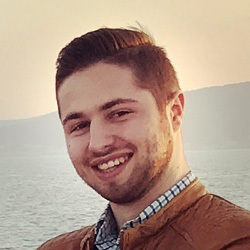 Frankly I think every college student should learn about decentralized exchanges. i love what you guys have done for the community , and on behalf of the community , thank you. ood post, I like your post ..
read the comment above and don't spam others posts, for success on Steemit. Thanks for sharing the information about your workshop - keep up the good work!! I'm new to steemit and upvoted and followed you - I think you'll like my blog - hope you can check it out! You are most welcome, hope that now you found @apasia.tech profile you will also discover BitShares and more about cryptocurrency. A piece of advice for new STEEM users, it takes time so don't rush comments. Don't ask others to check out your profile and never ask for votes. Your best chance of success is engaging, helpful commenting - make less comments but spend some time. Make people wanna check you out without asking. Just learners tips ... and very best of luck. I am @earnmoresteem and you got a 6.25% upvote courtesy of @malonmar! I invite you to send SBD with other post in memo and I will upvote you this new post.